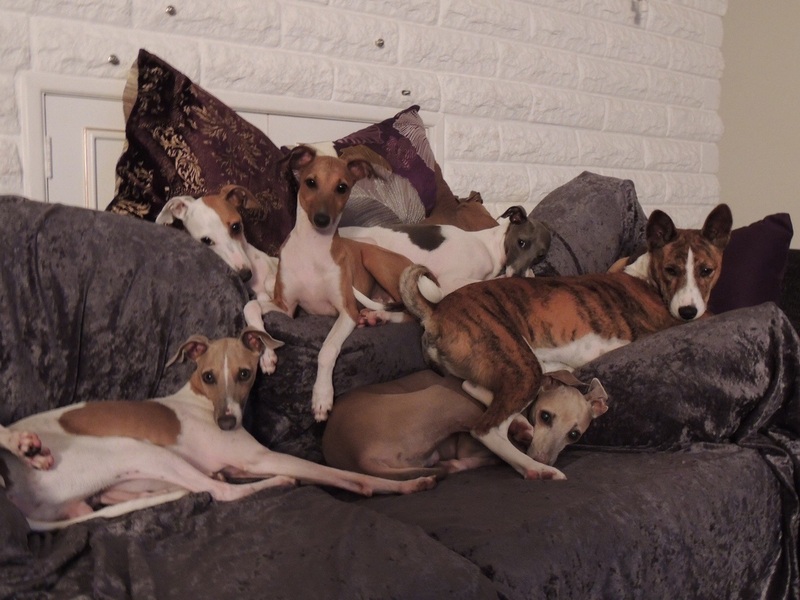 Italian Greyhounds came in my life in 1989 when I moved to Australia and have succesfully bred some 70+ CH's and many Grand and Supreme Champions as well as many BIS/BISS winners. We breed selectively with sound body and mind as main criteria. Our dogs are outgoing and puppies brought up in house environment to ensure their smooth transition to new families. I am also ANKC licenced judge for all Toy, Terrier and Hound Groups.